Perfect for you if you are a high school teacher of Health Education, or Family and Consumer Sciences, or Life Skills. Our workbooks inspire teens to think about their life-goals and consider the many factors that can affect a future family and children’s wellbeing. Teens learn how their choices today can have long-term consequences. While the material is intended primarily for teens who are not yet pregnant or parenting, it also accommodates teen parents. 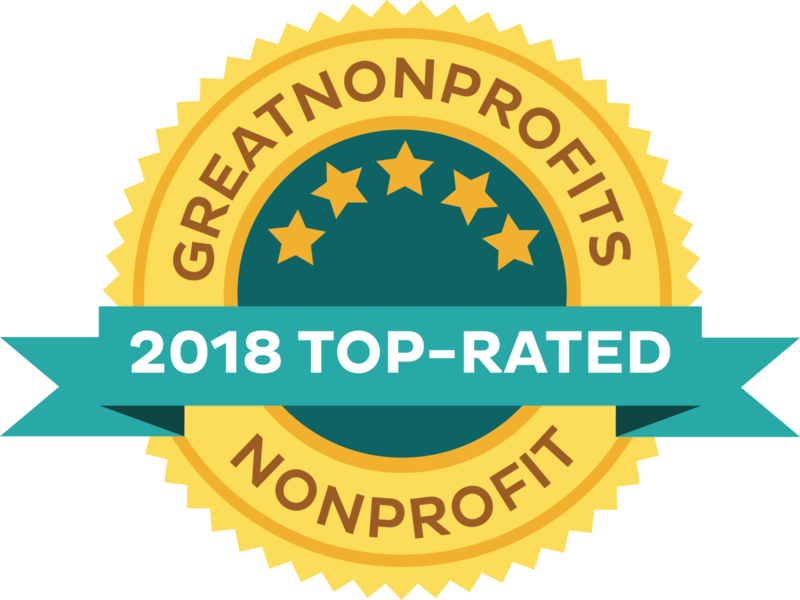 Together we can help all teens can become empowered to prevent future child abuse and neglect, and create a personal plan for a strong family. 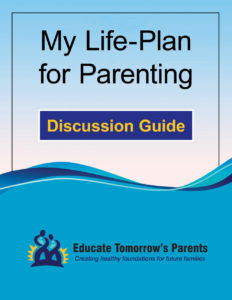 Why will you want to consider the My Life-Plan for Parenting – Discussion Guide? We can save you time in lesson preparation with 23 lesson plans. Lessons are aligned with Essential Standards! 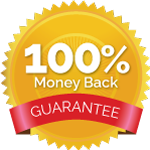 Want to receive a free lesson plan? Send us a request via email to info@eduparents.org and tell us your name, role, and school / organization. 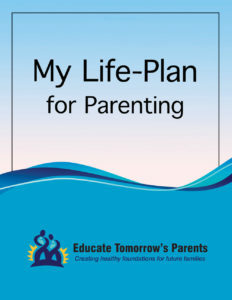 Need more reasons to consider My Life-Plan for Parenting workbooks and discussion guide? The program has been successfully implemented for 13 years and instructed over 8,000 teens. Classroom management is a breeze because the lessons are fun, interactive, and meaningful. All cultural and religious differences are respected. The workbook accommodates learning differences. The complete program has several components. These components are outlined in the Curriculum Components Chart. Components can be used separately or together. For flexibility in implementation, the curriculum has a modular design (distinct topics). This way, you can select the modules best suited for your students’ needs and available time. To aid instructors and parents in guiding their teens through the workbook, this Discussion Guide has been added to the curriculum. For each page of the workbook, this Discussion Guide describes the rationale, objectives, key messages, and suggested instructor dialogue. Activities, teen feedback, and information sources are also included. These two components of the program (the Discussion Guide and Workbook) can be effectively used by themselves, without slides and other materials, in one-on-one settings – such as parental guidance of teens, home-schooling, mentoring programs, and counseling. Function: The Discussion Guide enables all adults to support and guide youth as they complete the workbook together. Program Time: To present and discuss all sections of the workbook, plan for about 4-5 hours with your teens, over two or more sittings.